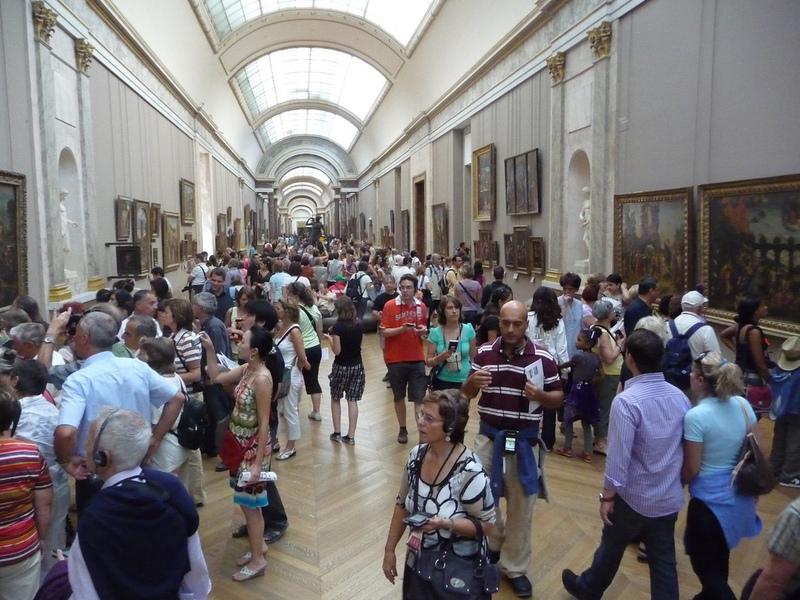 Editor’s note: This post for the April ‘Ethnomining‘ edition comes from Fabien Girardin @fabiengirardin who describes his work with networked/sensor data at the Louvre Museum in Paris. Based on this inspiring case study, he discusses the overall process, how mixed-methods are relevant in his work, and what kind lessons he learnt doing this. Fabien Girardin is Partner at the Near Future Laboratory, a research agency. 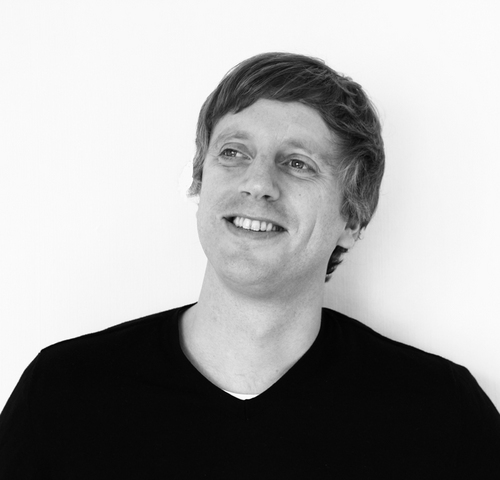 He is active in the domains of user experience, data science and urban informatics. At the Near Future Laboratory we like to experiment and to go in different directions from the typical technology consultancy. We thrive on the involvement of multiple practices, and bet on the unordinary when it comes to question formulation, data collection and solution creation. After completing my PhD in Computer Science, I left the bounded disciplines of academia to embrace learning and connecting to the other “fields”, the other ways of knowing and seeing the world. Along with partners Julian Bleecker, Nicolas Nova and a network of tactical scouts, we formed a technology-based practice that combines insight and analysis, design and research, and rapid prototyping to transform ideas into material form. Over the past 5 years, I have led investigations that aim to extract knowledge from the byproducts of people’s digital activities (i.e. network data, also often called digital shadows or digital footprints). That intangible material can take the form of logs of cellular network activity, aggregated credit card transactions, real-time traffic information, user-generated content or social network updates. Over time my contributions have evolved into helping transform this type of big data into insights, products and services. 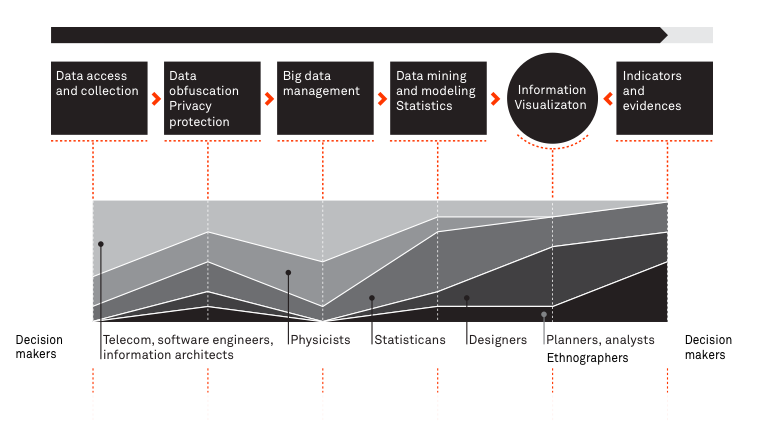 Whether applied for a client or as part of our self-started initiatives, this practice requires the basic skills of a “data scientist” (data analysis, information architecture, software engineering and creativity) along with a capacity to engage at the intersections with a wide variety of professionals, from physicists and engineers to lawyers, strategists and designers. The transversal incline of investigations on network data requires understanding the different languages that shape technologies, reporting on the context of their use, and describing people’s practices. The model of inquiry blends qualitative field observations with quantitative evidence often extracted from logs. Past projects have led us to exploit untapped data sources, uncover opportunities to transform data into insights, and materialize new services or products. Our method first contemplates datasets and techniques to approach our objectives. Then we develop tangible solutions that engage the project stakeholders in exploring different scenarios and solutions. It is through the experiences of people with knowledge of the project domain that we are able to extract possible near-future changes and opportunities.